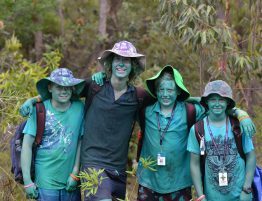 We love Leaders! 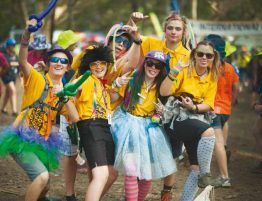 What’s more, the Jamboree wouldn’t happen without the support of thousands of Venturers, Rovers and Leaders fulfilling a huge range of roles behind the scenes to ensure Scouts have a ball at AJ2019. 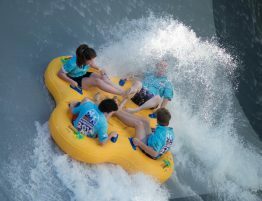 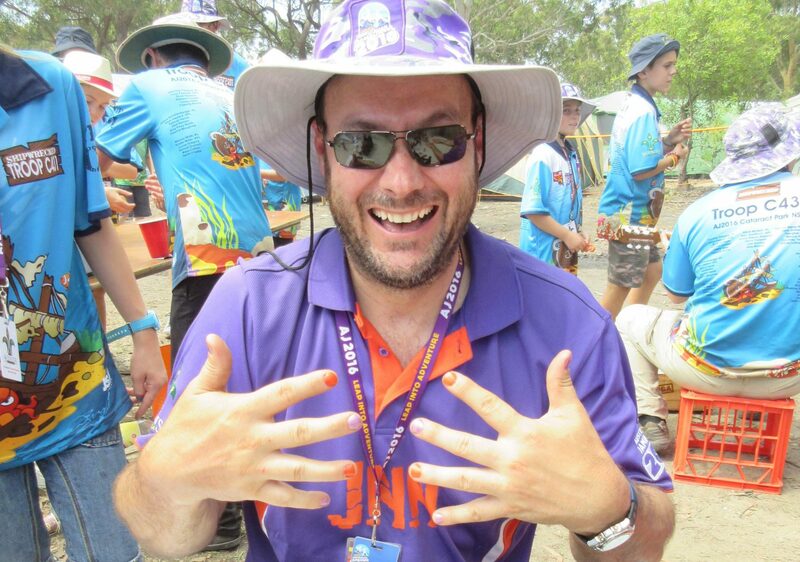 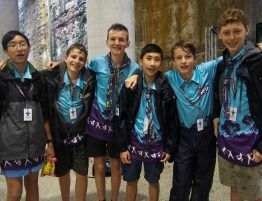 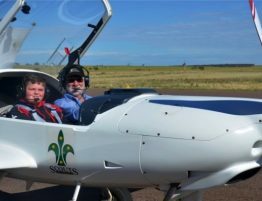 To assist Venturers, Rovers and Leaders attend the Jamboree, Scouts WA has a small pool for funding to support Jamboree attendance of Venturers, Rovers and Leaders who are experiencing financial difficulties. 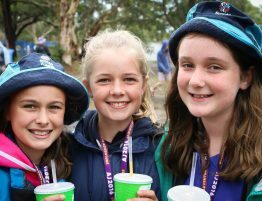 If you’re a Venturer, Rover or Leader, find out how you can apply for a $500 reduction to your Jamboree fee here.